As your print management partner we will customize our printing services in order to fit your unique printing needs. Order your print/ad materials and initiate projects in a customized, secure, and private on-line environment. 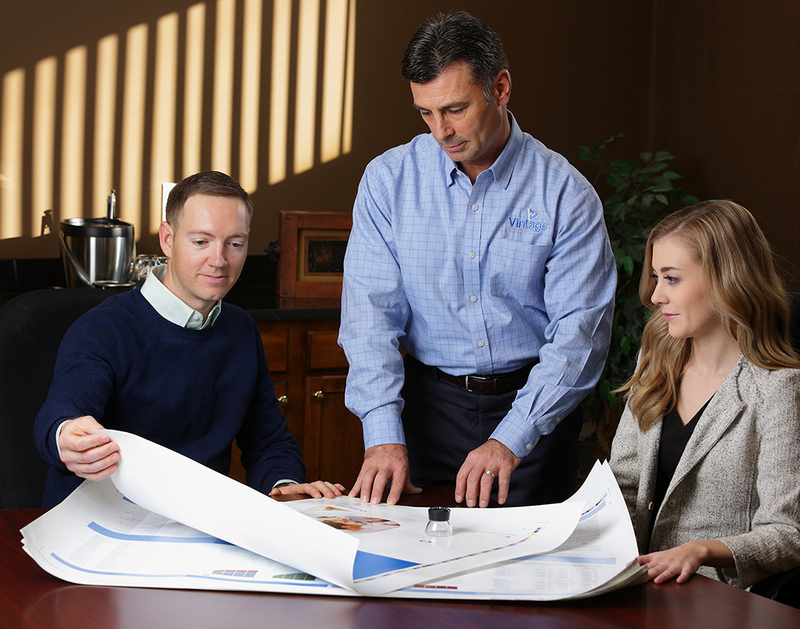 By standardizing the placement, processing, and distribution of orders, we make it easy to coordinate your print purchasing from a central control. Reports and inventory information are only a mouse click away.